This unit focuses on patterns of change at the Earth’s surface. Students explore how physical weathering and factors affecting the rate of erosion change their landscapes over time, including the influence of human impact. In addition to a half-day field study at a local natural area, we provide three 90-minute classes supporting the Our Amazing Earth curriculum. This unit is backwards designed from Common Core and Next Generation Science State Standards for fourth grade and includes pre- and post- student assessments. To supplement the lessons taught by Sierra Nevada Journeys, the teacher will also have access to our extension curriculum. The extensions include a pre-unit lesson, extension activities for the in-school and field based lessons, and a post-unit lesson to wrap up the program. During this 90-minute classroom lesson students use hands-on simulations to discover the concept of weathering and investigate the causes and effects this natural process has on rocks. During this 90-minute classroom lesson students explore how different factors affect the rate of erosion. Students will then use their understanding of how sediment moves to collaboratively build a landscape with the goal of preventing erosion using materials from the schoolyard. This 3-hour field study at a beautiful natural area has students using their observation skills to explore the outdoors and document evidence of weathering and erosion as a real natural process in the field. During this 90-minute classroom lesson students work together to model relationships between weathering and erosion, followed by activities that analyze how various human-induced changes to the Earth’s surface create an even larger impact to our landscapes. To book Our Amazing Earth, just click on the links below. When prompted to choose grade/program, please select 4th - Our Amazing Earth. Return to all Classrooms Unleashed Programs to see all the school districts we serve in Nevada and California. and Our Amazing Earth program. 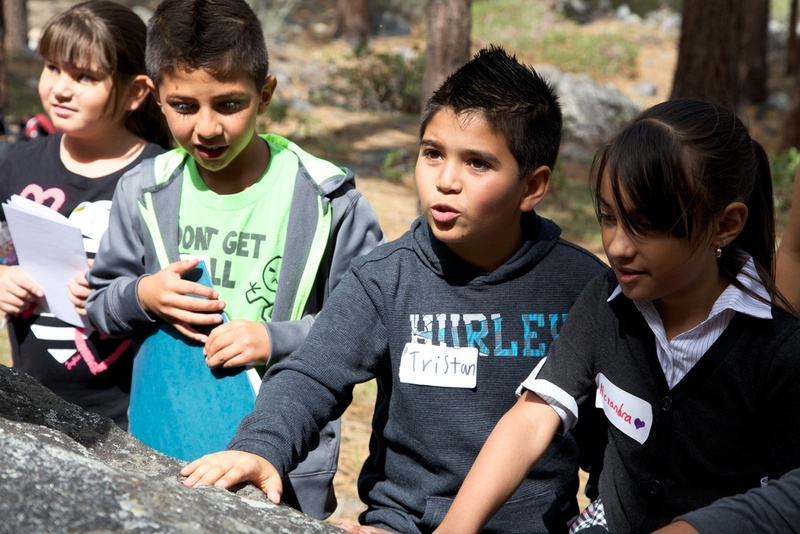 California 1st-grade program focused on Biomimicry. Nevada 1st-grade program focused on Biomimicry. California 2nd-grade program focused on the structure of plants, seeds and seed dispersal methods. California 2nd-grade program about the properties of solid matter. Nevada 2nd-grade program about the three steps of the Engineering Design Process. 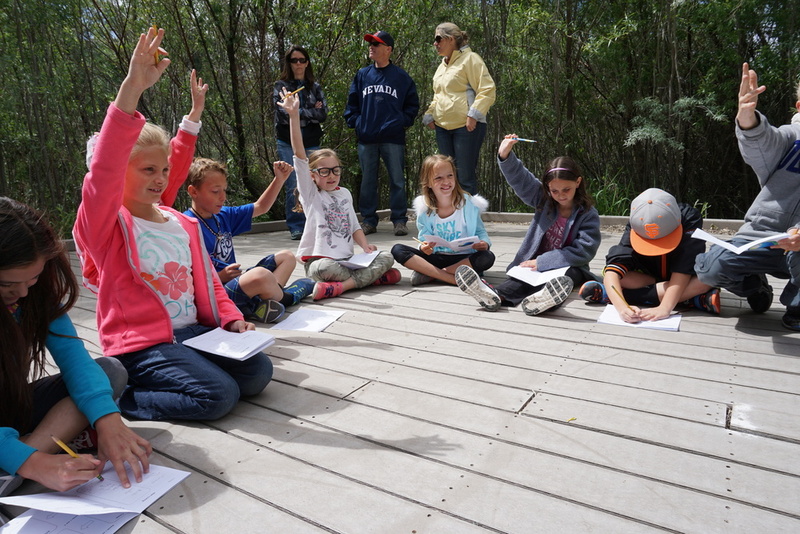 Nevada and California 3rd-grade program exploring what organisms need to survive and how their survival changes amidst environmental change. Nevada and California 4th-grade program covering how weathering and erosion change the Earth's surface. Nevada and California 5th-grade program taking students through a hands-on investigation of how their water cycle and local watershed systems interact and provide a resource to their community. California 6th-grade program where students become geologists and focus on the types of geologic changes to the Earth’s crust.